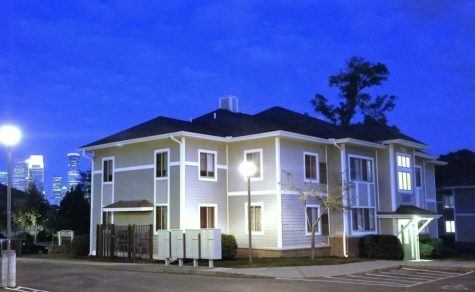 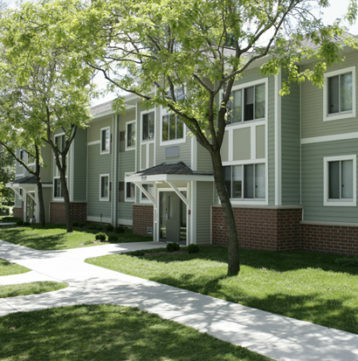 Cecil Newman is an affordable housing community with Section 8 available. 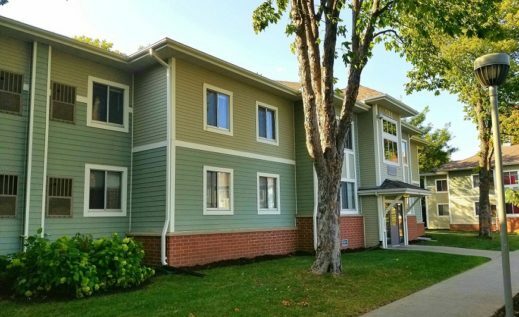 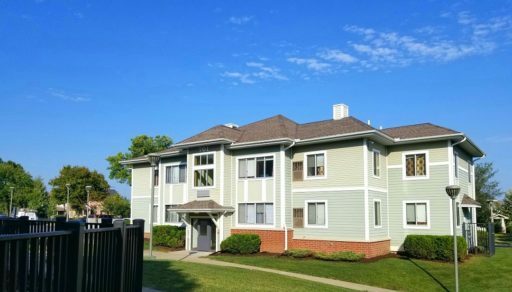 This is a recently remodeled community that features 64 one, two and three bedroom units for families and singles. 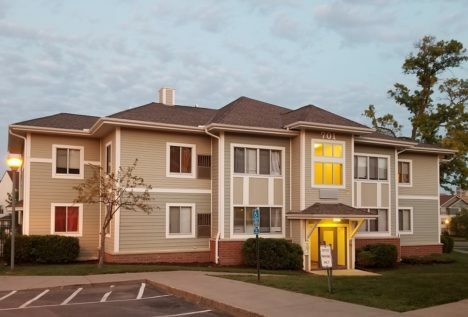 Amenities include central air conditioning, heat, laundry facilities, and management on site. 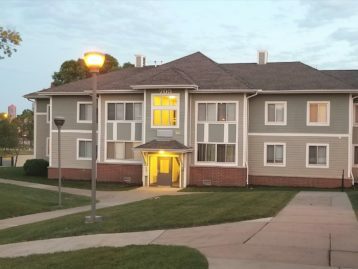 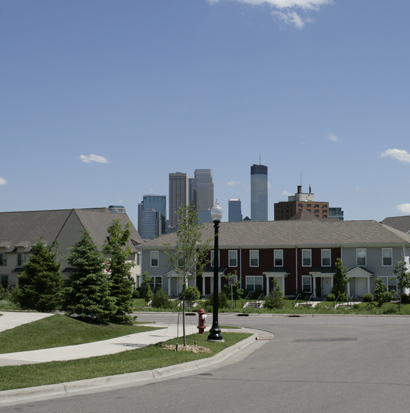 Cecil Newman is within walking distance of the bus line, downtown Minneapolis, Sumner Library, Heritage Park, schools, and shopping.